Midway through telling the story of Antonio, a little boy kidnapped and held in a cave, Danya Miller hands three very chuffed looking girls in the front row some ‘precious jewels’. It’s actually just fresh air she’s giving them, but the storytelling performance is all about letting the audience fill in the gaps with their imagination. Five minutes later, when the angry chief wants his ‘jewels’ back, the kids won’t hand them over to Miller. ‘That’s not in the script,’ she laughs, slipping out of character for a split second. It’s proof of how engrossed the kids are in the show, which besides a couple of props, is made up of mime, physical theatre and character voices put on by Miller (a trained mime and improvisation artist) and Louise Coigley (a speech and language therapist). 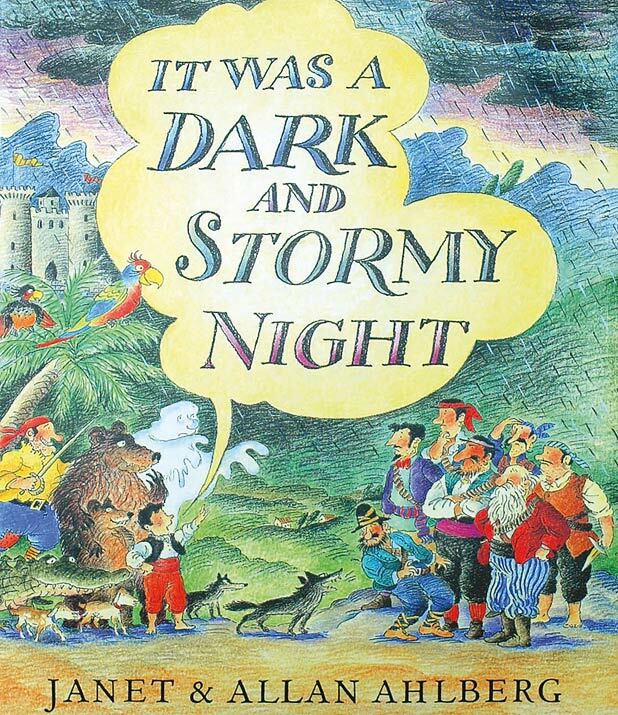 Their performance of Janet and Allan Ahlberg’s book is an old fashioned yarn, full of crocodile infested swamps, haunted castles and wild bears. Stripped back to the script, with no bells and whistles, just two captivating voices, it’s a slick, likeable show, great for firing up little imaginations. Scottish Storytelling Centre, 556 9579, until 14 Aug, 1pm; then at Valvona & Crolla, 556 7800, Aug 15, 21 & 22, 10.30am; Aug 16–20, 1pm, £7.50 (£5).